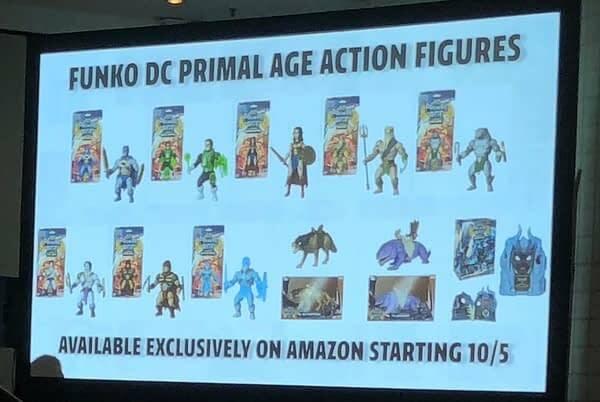 At New York Comic Con, DC Comics and Funko have been announcing a new line of figures, the DC Primal Age. And exclusive to Amazon. But DC Comics couldn’t let that go without further exploitation. Which is why Marv Wolfman will be writing a comic book based around the characters. DC Universe Heroes in a Medieval Masters Of The Universe setting… written by Marv Wolfman. 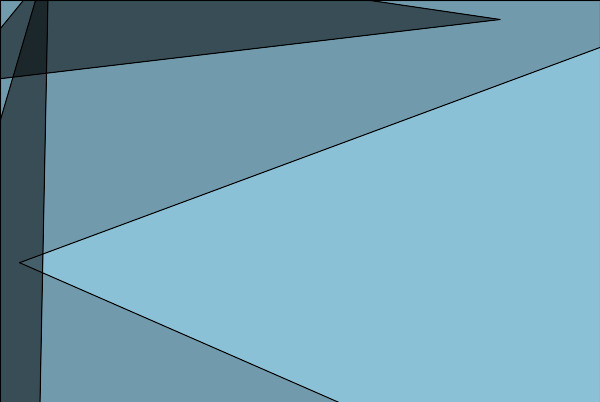 I’d read that. If it wasn’t exclusive to Target. Sigh. Will no one think of the British? We don’t have Targets or Walmarts. 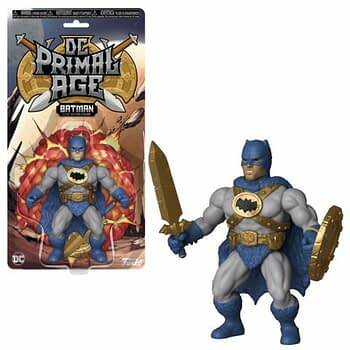 Can DC’s next exclusive line be exclusive to Tescos? Just so everyone knows hat it’s like? Thanks to Hugh Sheridan and Octavio Karbank for getting the word to us. Will the Avengers Get a Bear or a Gorilla as Their Next Member for #700?